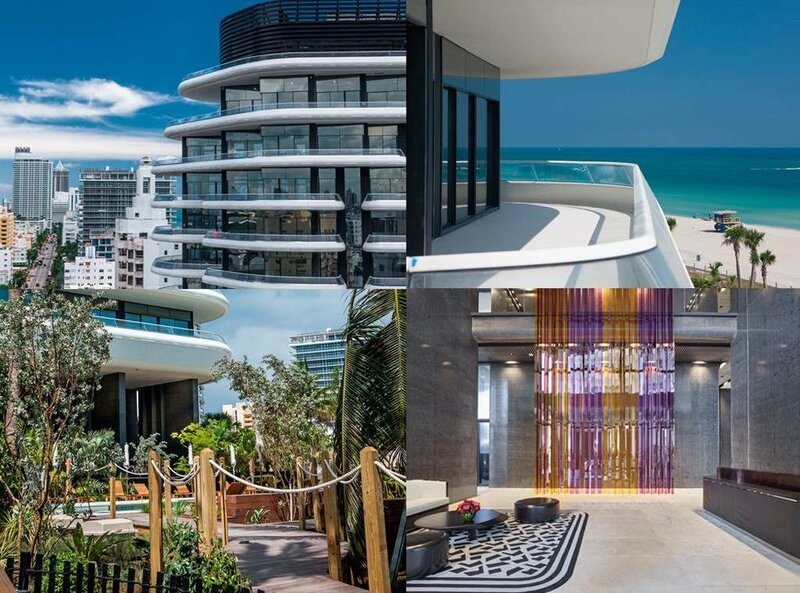 A media outlet has confirmed that Kanye West bought a condo that cost $14 million for in the high-rising Faena House Complex situated in Miami Beach. According to sources, the rapper was recently in that area, and he was able to view the property when he was there for Art Basel. A source said that it came as a complete Christmas surprise to Kim as it wasn’t both of them who viewed the condo neither have they been looking. Also, Kim had never seen or been the condo. Reports indicate that the condo has 4,700 square feet and also four bedrooms together with five and a half bathrooms. Also, their new places come with a massive wraparound terrace. 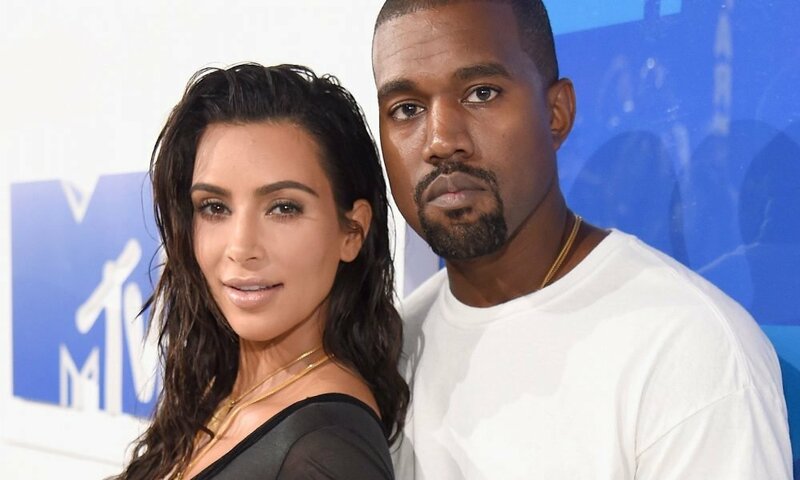 Media outlets have reported that Kanye sort of got a bargain because the original listing of the property put it at $15.5 million. The amenities in the condo include a pool, a spa, and a gym. 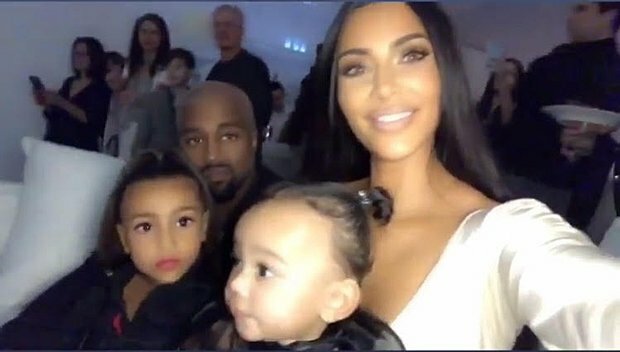 The news of the acquisition of their new property comes only a little while after the couple who are parents to 5 years old North West, three years old Saint West and 11 months old Chicago West had a Christmas celebration in their South California home with both family and also some friends in attendance. This year made it the first time ever when the couple would host the yearly Christmas Eve party of the family, an event they traditionally celebrate at the home of Kim’s mother, Kris Jenner. Kanye’s acquisition of the condo comes only a short while after the family was at the receiving end of criticism for showing off their wealth. Kris Jenner got a couple of backlashes when she struck a pose with a suitcase that cost £12,000 and had a phrase about being very rich written on it. Yearly, Kris Jenner takes it upon herself to organize a big Christmas Eve Party that usually holds at her home in Calabasas. This year, however, her daughter, Kim Kardashian was in charge of hosting duties, and she got to reveal her impressive holiday decorations. Also, Kylie Jenner, Kendall Jenner, Khloe Kardashian, and Kourtney Kardashian were also at the family event with their mom. Together with the immediate Kardashian-Jenner family, there were other celebrity guests at the bash such as Paris Hilton, Alex Rodriguez, Jennifer Lopez, Sia, Dave Chapelle, Tyler The Creator and Kimora Lee Simmons. John Legend was also at the party, and he performed some songs from his Christmas album. Kim in a couple of videos said that their party was a winter wonderland that had a huge mountain and it was literally like they turned Calabasas into Colorado. Kourtney arrived the party from a trip she took to Cabo San Lucas in Mexico where she spent time with an ex, Scott Disick and girlfriend, Sofia Richie. They were on vacation with Kourtney’s and Scott’s kids, nine years old Mason, Penelope who is six years old and Reign who is four years old. It was earlier in the month that Kim made it known that the party for this year would hold at her own house and not her mom’s. She made it known that the party would be at her house even though it was her mom who was still throwing the party. Kim explained that the reason was that the West residence had more space. The party setting had a detailed winter theme, and the decoration wasn’t just limited to the house’s exterior. Kim shared footage that showed the interior of the house, revealing a lavish white decoration. She referred to it as Winter Wonderland Whoville. According to a media outlet, snow covered the entire yard, and there were igloos as well as a hill for sledding. Also, there was a candy bar spot that served all kinds of desserts. There was also a light tunnel leading to the dining room with fake clouds, and there were lots of tables, chairs as well as a bar.